Magicians and children party entertainers are great as programme highlights to build up the excitement at your party. Our highly interactive entertainers are well versed in mass engagement and will keep kids of all ages gleefully entertained for a solid 30 to 45 minutes. Can anything bring more excitement and awe than a magician at a kids’ birthday party? 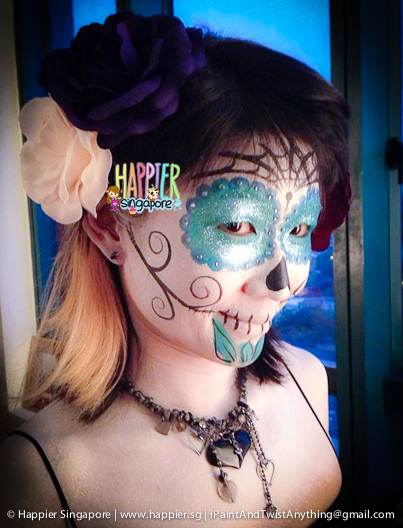 At Happier Singapore, our experienced team of magicians and party entertainers is truly hard to beat. Hire our talented and fun-loving magicians and party entertainers to elevate your next party to whole new level of fun! Grown-ups usually take magic shows with a pinch of salt. Yet we’re still eager to watch magicians perform, experiencing the thrill and amusement of watching the impossible happen in front of our very own eyes. Needless to say when it comes to the kids, their innocence makes it double the fun! Even the oldest tricks in the books can get them squealing in excitement and wonder! Have your child dazzled at his or her birthday party with our team of magicians and entertainers. Become a star in and be wowed by the full repertoire of our fascinating magic show options and party entertainer programmes. Let us spoil you with our range of magic show and magician services in Singapore. We have the interactive kids magic show for birthday parties, stage magic show for school and family events, roving magicians for close-up street magic and more! For the animal lovers, Happier’s live animal magic shows will get your children glowing with delight, seeing the cutest bunny rabbits and doves appearing out of our hats and other magical props! For a more up-close and personal magical experience, our roving magician to give you a close-up view of what’s up his sleeves. This is a great entertainment option for larger events, where our magician will mingle in the crowds, captivating both young children and sophisticated adults. Our party entertainment services also go beyond just magicians and magic shows. 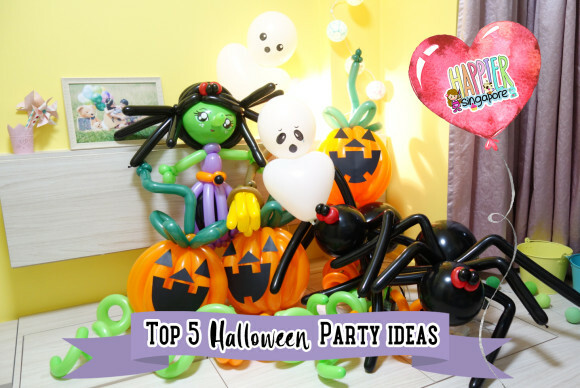 Our energetic party entertainers and party game hosts bring the ultimate blend of enthusiasm and know-how to get your party bouncing with excitement! From pool parties, to disco dance parties and themed party programmes, our party hosts will keep the kids well engaged and immersed in a fun-filled session. For parents looking for educational children entertainment, check out our interactive hands-on science show conducted by our Happy Scientist! Our science shows are designed to amaze different age groups ranging from preschoolers to primary schoolers. The science experiments conducted in our science show create a myraid of sensory experiences to peak your childrens’ curiosity towards Chemistry & Physics. 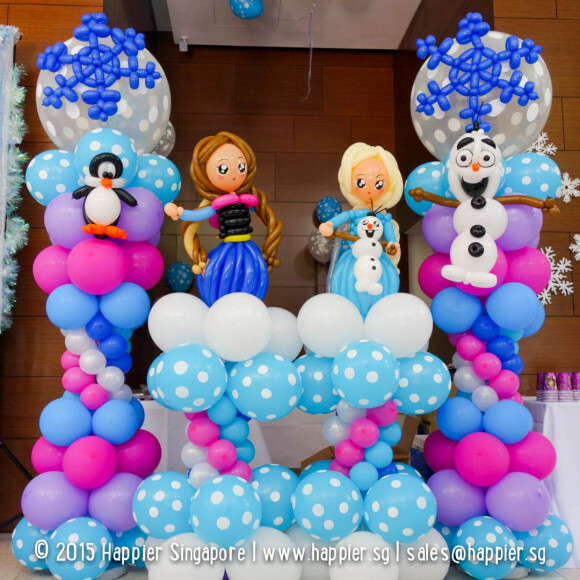 Celebrate with Happier Singapore to enjoy the most exciting magic shows and party entertainer programmes at your next event!